Mistakes happen and tax returns are no exception. Filing an amended tax return corrects information that changes tax calculations. This includes making changes to filing status and dependents, or correcting income credits or deductions. Don’t file an amended return to fix math errors because the IRS will correct those. File using paper form. Use Form 1040X, Amended U.S. Individual Income Tax Return, to correct errors to an original tax return the taxpayer has already filed. Taxpayers can’t file amended returns electronically. Mail the Form 1040X to the address listed in the form’s instructions. Preparing Form 1040X. 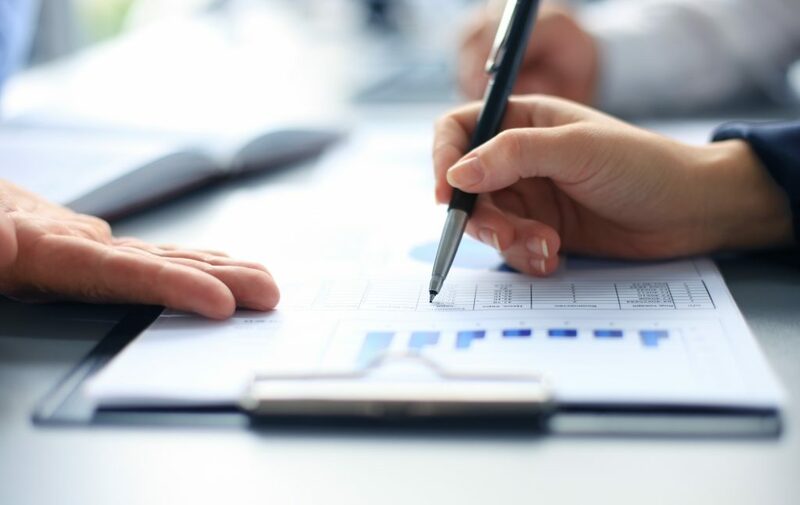 Many taxpayers find the easiest way to figure the entries for Form 1040X is to make the changes in the margin of the original tax return and then transfer the numbers to their Form 1040X. Taxpayers should be sure to check a box at the top to show the year they are amending. Form 1040X will be the taxpayer’s new tax return, changing the original entries to include new information. Taxpayers should explain what they are changing and why on the second page of Form 1040X in Part III. Use separate forms for each tax year. Taxpayers amending tax returns for more than one year will need a separate 1040X for each tax year. Mail each tax year’s Form 1040X in separate envelopes. 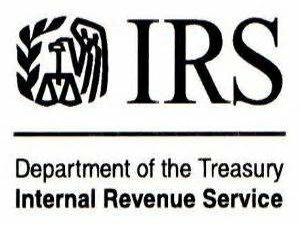 See “Where to File” in the instructions for Form 1040X for the correct address. Track your amended return. Taxpayers can track the status of an amended return three weeks after filing. Go to “Where’s My Amended Return” or call 866-464-2050. 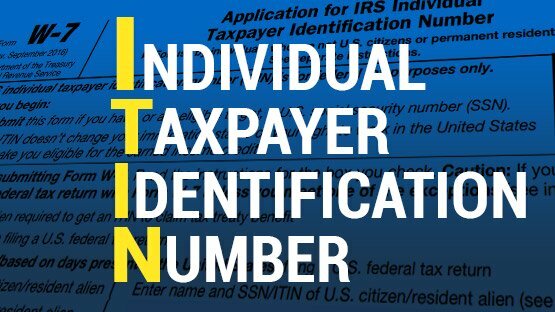 Get Form 1040X on IRS.gov/forms at any time.